Traveling, moving to a new apartment, working from home. 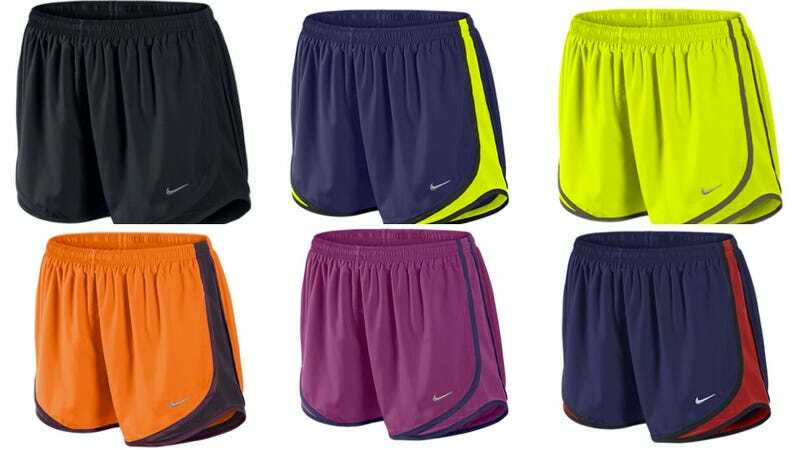 At certain points in my life, I've lived in Nike's Tempo Track Shorts ($30). Simply put, they're some of the best gym wear out there.